Start gaming without breaking the bank. There are many solutions to the current graphics card crisis. One is to just bite the bullet and pay the inflated prices—desperate times and all that. A better option is to buy a pre-built machine, which tends to have better value since PC makers buy components in bulk. Amazon has a great deal today on a certified refurbished HP Omen gaming rig via Woot. 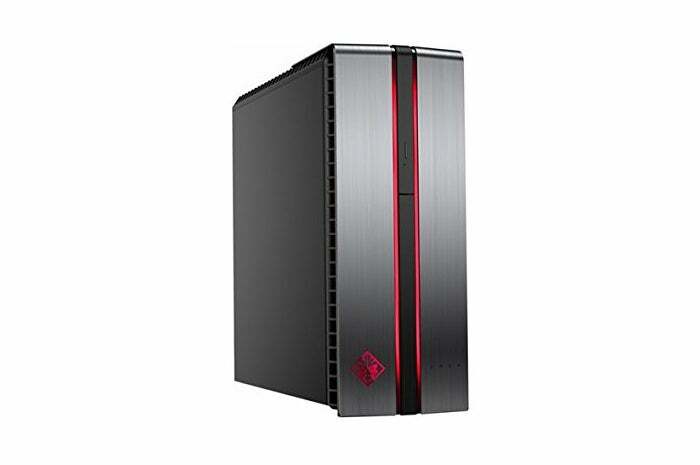 For $600 you get an HP Omen 870 desktop PC with a 3GHz, quad-core Intel “Kaby Lake” Core i5-7400. (Note there’s a misprint on the Amazon page saying the CPU is an i5-7700, which doesn’t exist.) A 3GB Nvidia GeForce GTX 1060 handles graphics and gaming duties, paired with 8GB of RAM and a 1TB hard drive. This deal ends just before midnight Pacific Time on Monday, and it’s $300 off the listed price for the system. That’s not a bad component list at all for a stylish gaming rig priced at $600. The 3GB GTX 1060 isn’t quite as powerful as its 6GB cousin, but it’s nevertheless a solid graphics card for 1080p gaming at 60 frames per second. The quad-core Intel Core i5 processor should pair nicely for gaming at that resolution. Keep in mind this is a refurbished deal, which means it doesn’t come with the usual guarantees of a brand new device. On Amazon, certified refurbished products come with a 90-day warranty, for example. They are supposed to be in “as good as new” condition, but refurbished products are not without risk. This deal is solely for the tower so you’ll need to supply a keyboard, mouse, and monitor separately. If this particular Omen PC doesn’t work for your needs, Amazon’s holding a wider refurbished HP Omen sale today, via Woot.